Valentine's Day is right around the corner! We love decorating and doing craft for Valentine's Day. 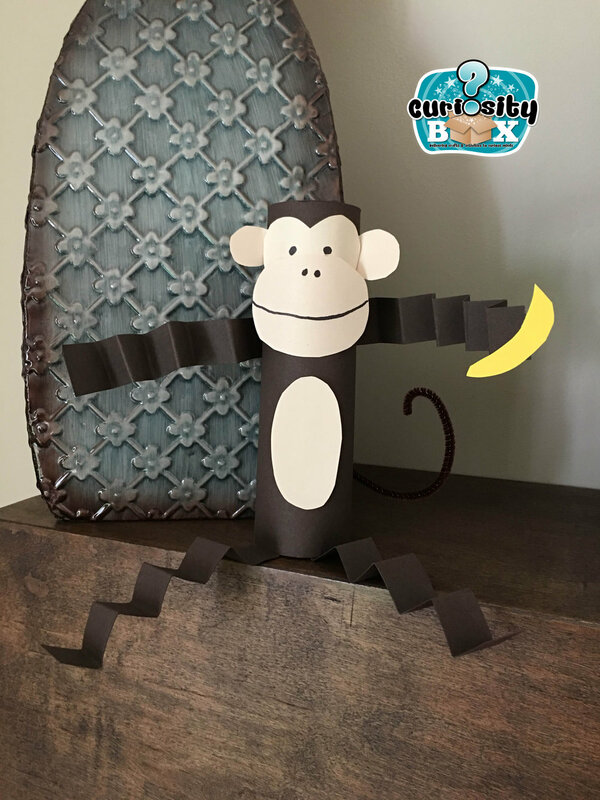 I love keeping the crafts that my boys do and seeing each year their reaction when I bring out the previous years crafts. I like to display them and decorate with them We also enjoy doing fun food on Valentine's Day and it's amazing how the kids remember the little details. Here are a few ideas that you can do for some creative activities and recipes. Here is our go to recipe for the softest playdough ever! food colouring or kool aid. For Valentine's Day we've used red food colouring and cinnamon extract or cherry kool aid. Mix flour and salt together. Add water, food colouring or kool-aid and oil. Knead well. If consistency is too wet add more flour and if too dry, add more water. I went to the dollar store and bought some heart shaped cookie cutters. The boys loved creating hearts and making Valentine's Day notes in their play dough and we gave each other love hearts! So cute! Another idea is to make Stamped Heart Art with various items that you can use for stamping. You can make just plain art or make cards for family members. Various items to use as stamps. I used a toilet paper roll taped to the shape of a heart, a potato, a sponge and a cookie cutter. You can also use corks, apples, stamps from the dollar store or foam heart shapes. Simply place paint on the paper plates and have the child stamp the various pinks, reds and purples (Valentine's Day colours) onto the heart and let dry. Voila! 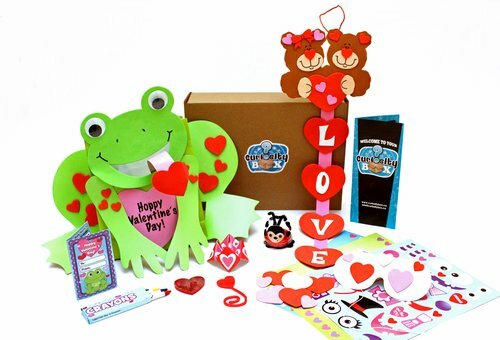 Also, if you order before January 31, you can subscribe and get your first box in February with a Valentine's Day theme. Subscribe HERE!